The next talk in our spring series will be presented by Churchwarden Margaret Hunton. The talk will be held in St Marys Church on Thursday, 25th April at 7.30pm. Admission is £2.50. 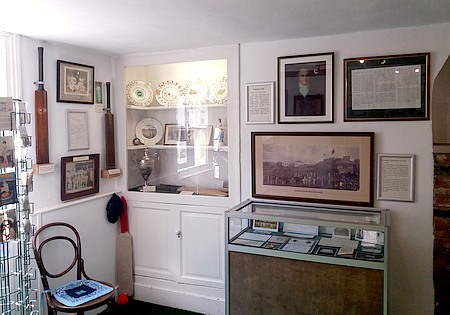 Experience the history of Thirsk in the house where Thomas Lord, founder of Lords Cricket Ground, was born in 1755. 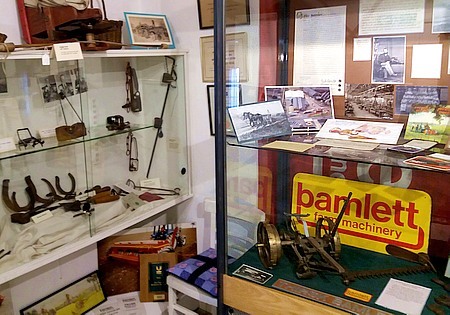 Explore rooms full of exhibits featuring local life and industry, cricketing memorabilia, farming equipment, furniture, costumes and toys. 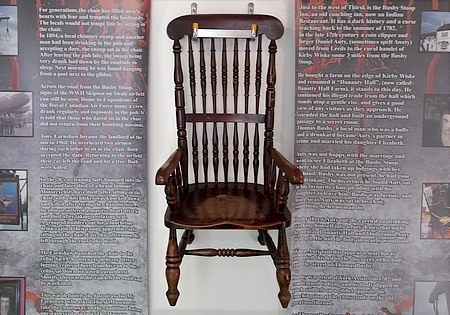 Marvel at the bones of our Saxon Giant and shudder at the legend of the Busby Stoop Chair! 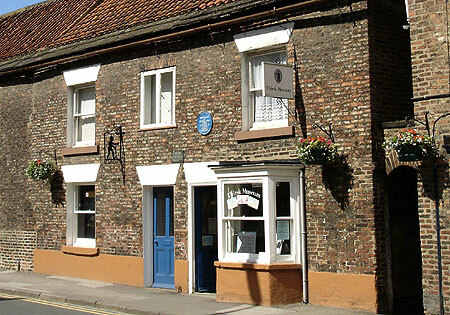 Thirsk Museum is in Kirkgate, just across the road from The World of James Herriot in the market town of Thirsk, North Yorkshire. We are open to the public from Easter to early November. Admission is free. Adults and children: Free (donations welcome). 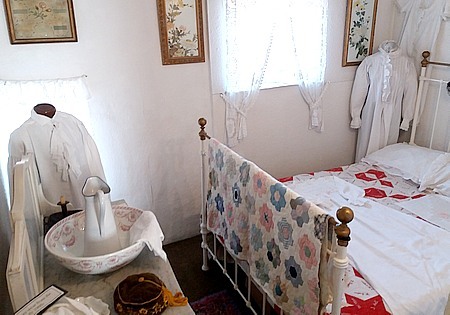 Special rates apply to group visits involving guided tours, please contact us for details. There is a ramped entrance to the ground floor but narrow stairs limit access for wheelchair users. 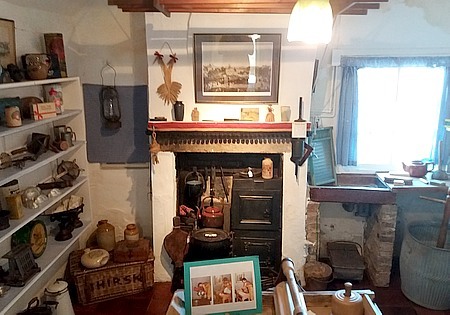 A virtual tour of the Museum on DVD can be viewed in the reception. Guide dogs are welcome. Groups and school parties of up to 30 can be accommodated (both during and outside normal opening times) by prior arrangement. Guided tours are available on request. 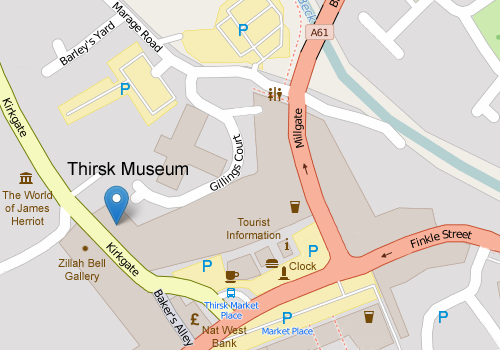 Thirsk Museum is in Kirkgate, a short distance from the Market Place and close to St Marys Church and the World of James Herriot. Kirkgate is the road to your right as you look towards the Nat West bank. As you follow Kirkgate, the Museum is on your right, opposite the Zillah Bell Gallery. Follow Marage Road to St Mary's Church. Turn left into Kirkgate. The Museum is on your left. Parking in the Market Place is limited to a maximum of two hours, of which the first hour is free. You can also park in the Short Stay and Long Stay car parks in Marage Road. Please check local display boards for information about parking fees.